Ford has revealed what the next-generation Escape compact crossover sport utility vehicle might be like in the Vertrek Concept unveiled during the 2011 North American International Auto Show. Based on the same global C-segment platform like the next-generation Ford Focus, the Vertrek Concept previews the American carmaker's ambition for a global compact SUV in the near future. Its sleek design not only gives the Vertrek Concept an aggressive on-road presence, it also serves a purpose as it has been honed aerodynamically to help attain Ford's target of class-leading fuel economy and low carbon dioxide emissions for its next-generation SUV. Even more, the compact design belies the vehicle's generous cargo volume as it retains the carrying capacity of the current-generation Escape with 66.3 cubic feet (1,879 liters) behind the first row and 29.2 cubic feet (828 liters) behind the second row. Powering the Vertrek Concept is a 1.6-liter Ford EcoBoost gasoline though it could also accommodate the 2.0-liter Duratorq TDCi powerplant. 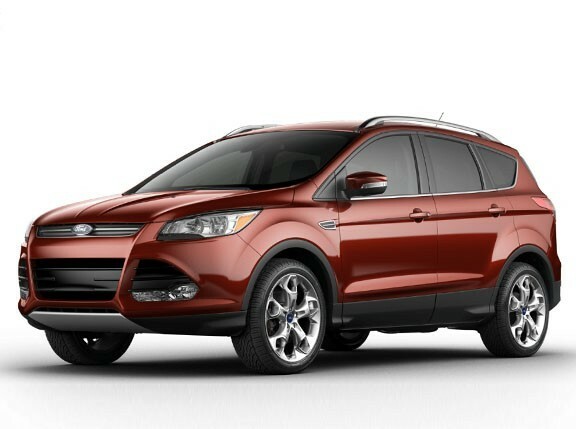 Paired to either engine is a fuel-saving six-speed transmission that Ford hopes to incorporate in all its vehicles by 2013. Another fuel-saving method Ford has utilized in the Vertrek Concept is the Auto-Start-Stop system that automatically shuts down the engine when the vehicle is at idle--at a stoplight, for example--and quickly restarts it in 0.3 seconds when the driver wants to move off. 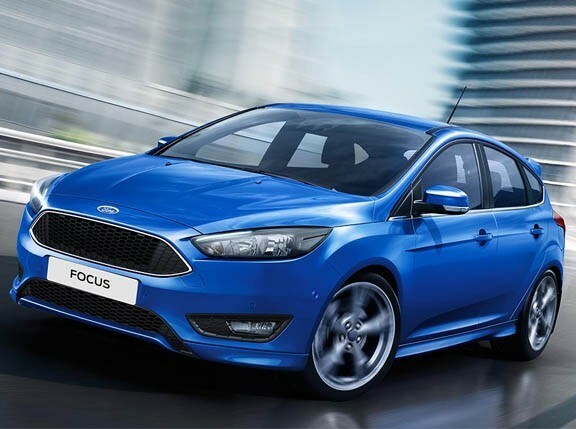 According to Ford, the Auto-Start-Stop system can reduce fuel consumption and carbon dioxide emissions by up to five percent in mixed driving conditions while in city driving and in heavy traffic with frequent stops, the savings could rise to as much as 10 percent. "The Vertrek concept is a no-compromise solution we feel utility vehicle customers will embrace around the world," said Derrick Kuzak, Ford group's vice president of global product development. "It is a revolution compared to what is typically seen in this segment in North America and is a stylish evolution compared with products outside North America. This new design is sleeker and more fuel efficient and delivers the capability, including people and cargo volume, customers demand globally."